A Starfinder Society Scenario designed for levels 1-4. Theft cannot be tolerated, especially when the culprit is a former Starfinder! 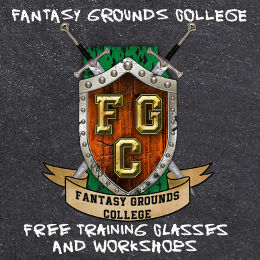 The PCs travel to the red world of Akiton, hot on the heels of a deserting Starfinder who stole a magical relic from the vaults of the Lorespire Complex. Things get complicated when they discover what should be a dreary town in Akiton’s wastelands is now positively jubilant. Could this revelry, not to mention the re-opening of town’s formerly defunct mining operations, be related to the wayward Starfinder? Welcome email has gone out for this event. Please ensure that you’re ready to play by taking care of the action points in the text! 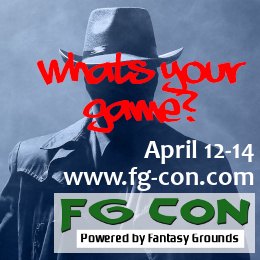 See you at FG-Con XI! I mentioned that I accidently took 2 times rhe 1-02 scenario. In the other round there are only 2 other players so it is essential to play the slot on Sunday. Sorry for my mistake. Please remove me from this event. I apologize, but I need to withdraw from this game due to a conflict. Have a great game. Just as an FYI, you can manage your own bookings, folks. We have a slot open. If the booking link isn’t working, please comment if you want it. I am booked in the other game of this, but due to other factors this would be much better. I could take the slot and drop the other one. As of now we are 6/6. If for any reason someone drops, I will take players up until start time. 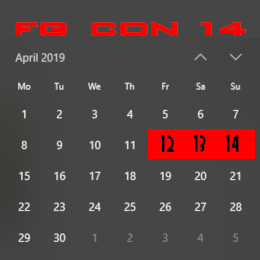 Have a great FG Con, everyone! Very, very sorry, but I am not going to be able to make it tonight because of a work emergency. I cannot figure out how to cancel my booking. Again, really, really sorry about this. Ok, Bustler, the slot is yours.